Note: We rely on the expertise and specialization, of our partners, NCT is continuously seeking to identify new business partners to complement our work. 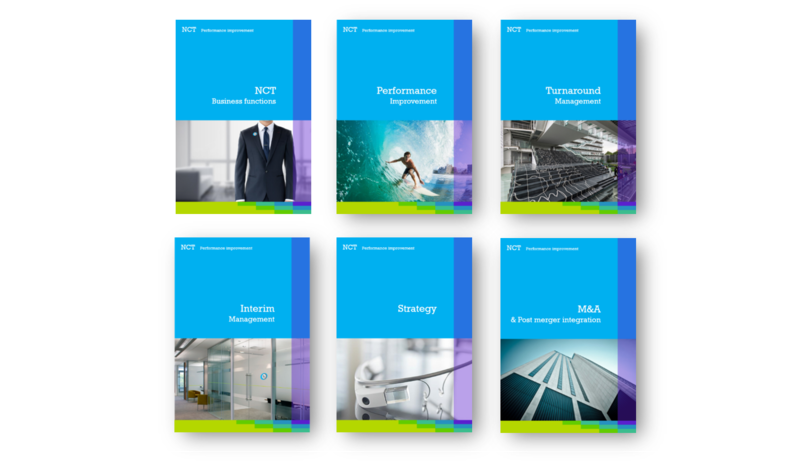 NCT has forged strategic partnerships with various companies, to provide management, communications, finance and other expertise to our sector industries. 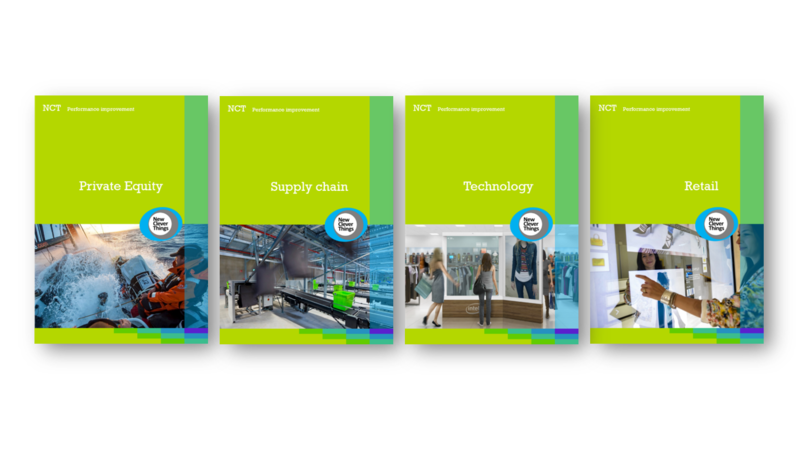 In turn, NCT and its vast network share knowledge and opportunities with business partners, expanding the horizons of these pioneering businesses and the people who work for them. Together, our strategic partners support NCT can delivery, delivering specialized consulting services. But the partnerships’ true value is in enabling the flow of talent and resources between business and sector industries, accelerating innovation so that both sectors can solve their most pressing problems. 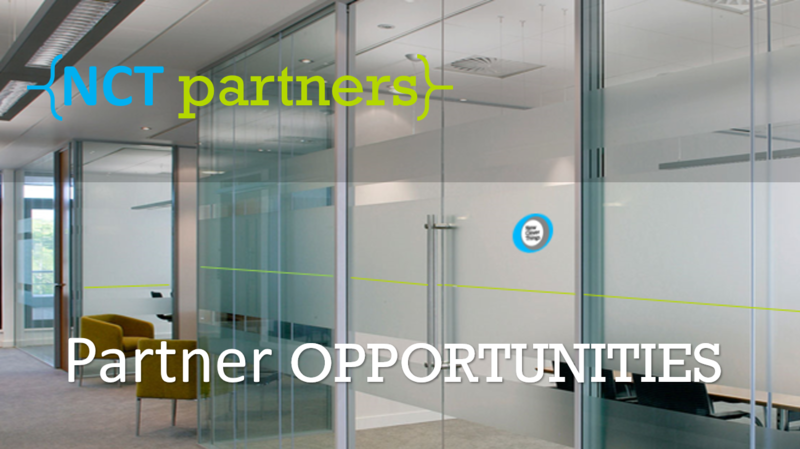 NCT is constantly building collaborative partnerships with forward thinking organizations to provide its partners an opportunity to engage within the Private Equity & Principal Investment sector. NCT will work collaboratively with these partnerships. 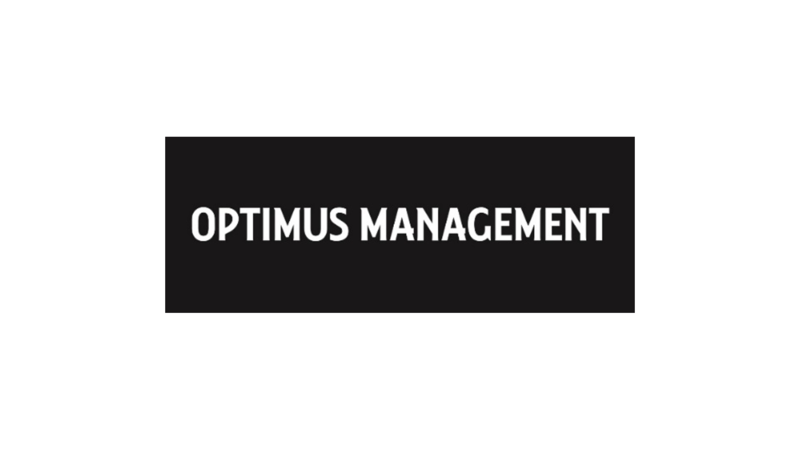 Optimus Management AG. was established in 2009 in Switzerland to become a fund manager for investment funds. The principal of Optimus and our Advisors have been actively investing in Russia and the CIS countries since 1991. Traditionally our in-house investment focus has been in real estate, energy (oil, gas, hydro), agriculture and technology (IT, internet). JLL. Jones Lang LaSalle Incorporated or JLL is a professional services and investment management company specializing in real estate. 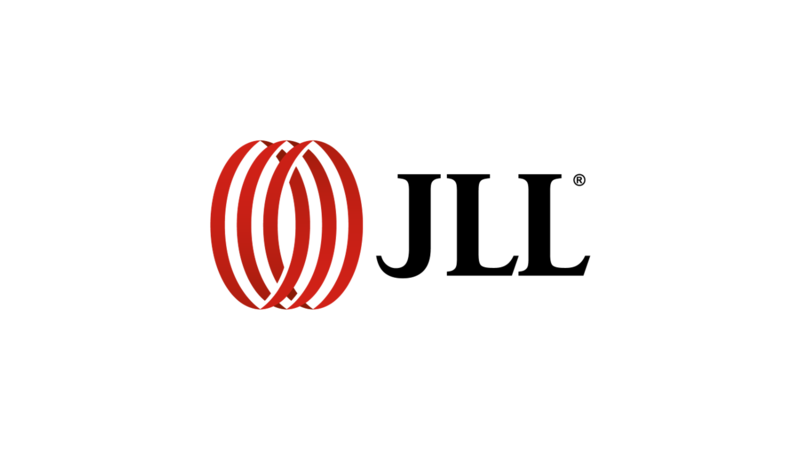 Since March 2014 it has officially marketed itself under the acronym, JLL. Dentons. It was founded in March 2013 by the merger of SNR Denton, Fraser Milner Casgrain and Salans. 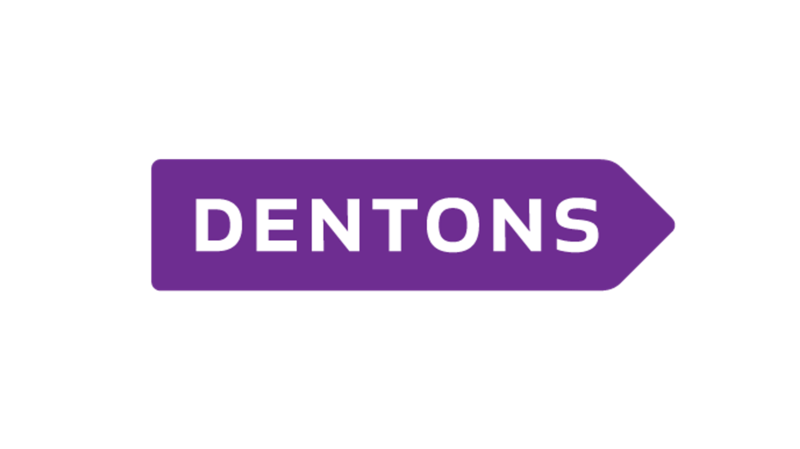 The combination between Dentons and Chinese law firm Dacheng announced in January 2015 created the world’s largest law firm. It has more than 125 offices across 50-plus countries, with approximately 7000 lawyers. SWDV. Advocaten has its foundation in 1894, and was rebranded in 2013 with reference to the long history of the office. 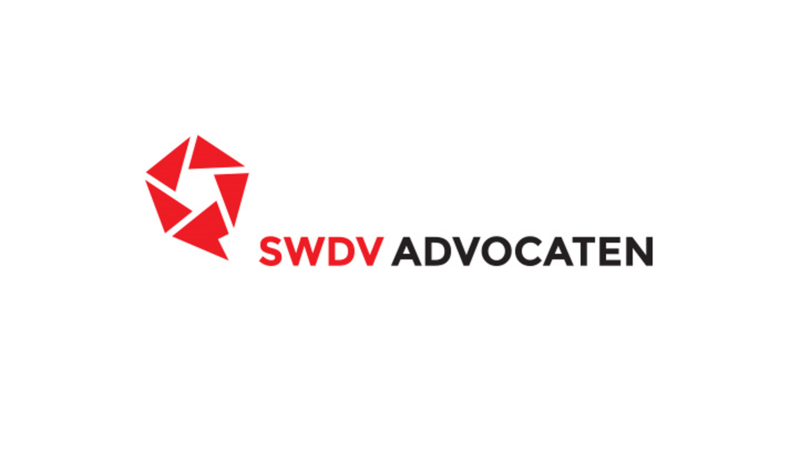 SWDV is a full service law firm from Dutch origin that works with a clear mission and vision for entrepreneurs and governments. RUSCON. 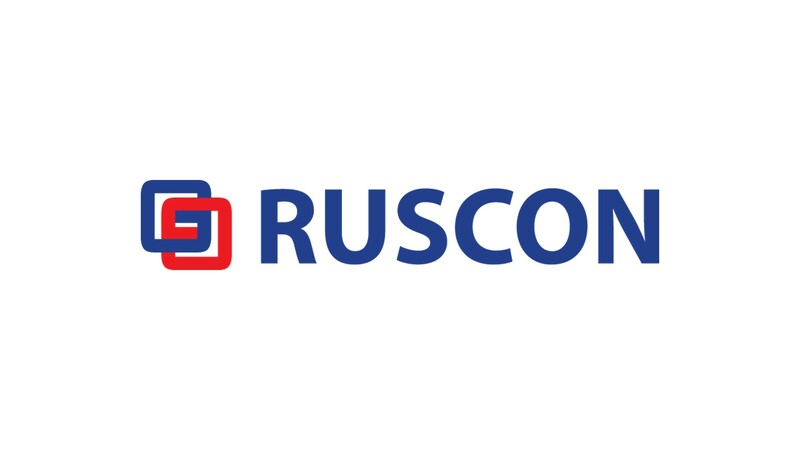 RUSCON is one of the Russia’s leading container transportation companies. We render comprehensive transportation and agency services to over 250 000 TEU containers annually passing via main Russian and CIS ports. Since 1996 RUSCON is one of the major providers in international shippings, handling, storage and customs clearance of containerised goods in Russia and CIS.